If you have been reading my blog for anytime then your aware of a series I started called; Icon’s of a City…. I started it in order to share with you what I think is Iconic of the beautiful Cities I visit. Although this will be the third in the series, there will be many more to come in the future. If you have not found those posts you can read them by clicking on them below. 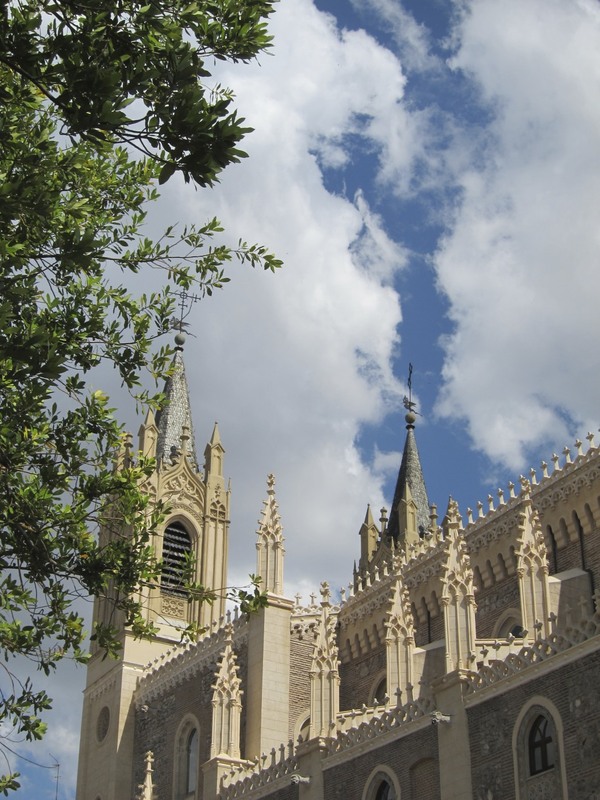 Ok back to today’s post, Icon’s of a City….Madrid. 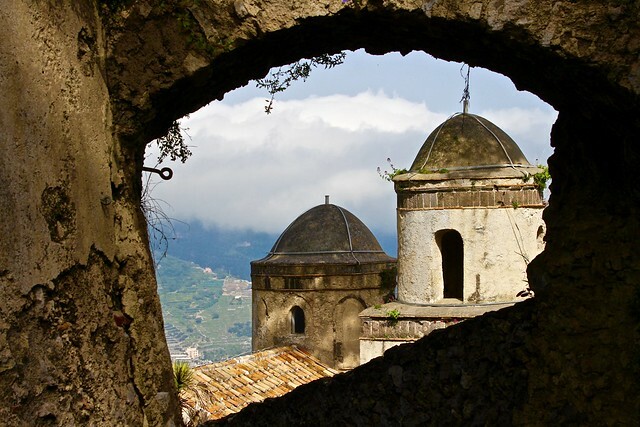 What makes an Icon? Is it the obvious like an Iconic Movie Star such as Elizabeth Taylor, is it a Logo of some sort like, Coca Cola’s logo? So what is an Icon? The word “icon” means “image,” but since the early centuries of Christianity, the word “icon” is normally used to refer to images with a religious content, meaning and use. Most icons are two-dimensional; mosaics, paintings, enamels, miniatures, but ancient three dimensional icons also exist. So thats it, Icon’s are rooted in religious works. Not so fast. Some Icon’s are not so recognizable, those are the Icon’s that can make a good city, a GREAT City. While In Spain I visited Barcelona and Madrid, and both are beautiful, exciting, lively cities, but each is unique in it’s own way. There is a different feeling to both Cities. Since visiting Madrid, I can’t seem to shake it from my memory, or even store it away. I suppose that is a good thing, after all it is a memorable place to visit for sure. It draws me back time and time again through my memories and dreams, there is no doubt in my mind I will one day be back in this beautiful city. The overall feel of Madrid, must be it’s first Icon. Madrid is the capital and largest city of Spain. The population of the city is roughly 3-1/2 million people, however the entire population of the Madrid Metropolitan area is slightly more than 6 million people. It is the 3rd largest city in the European Union, just behind London and Berlin. 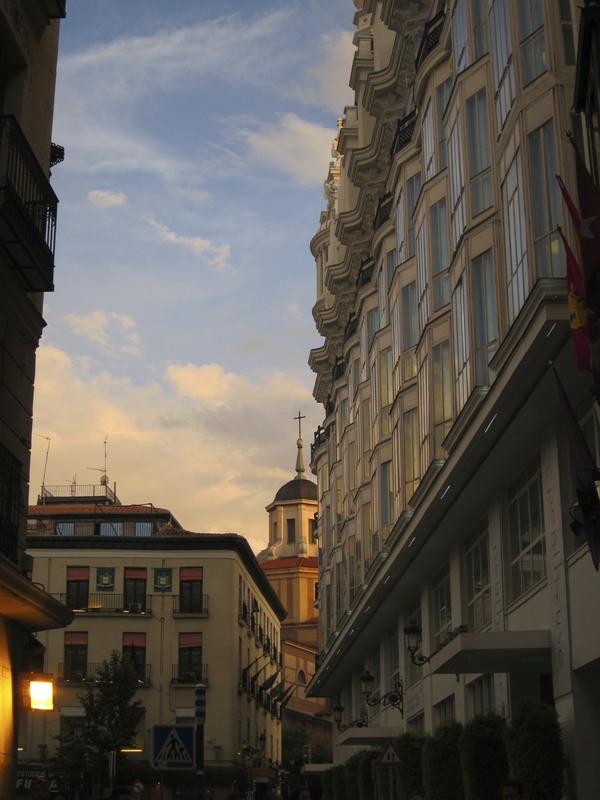 Although it is a very large city, what makes Madrid feel intimate is it’s small, neighborhood feeling. I think it has a lot to do with one of the cities other icon’s, it’s architecture and the way it’s laid out. When walking through the city, from one square to another, they feel as though they are their own small city. The result is this wonderfully intimate feeling as you walk from area to area. You really don’t feel or realize just how big this city is when your visiting the neighborhoods. For me Madrid felt like a huge city that is very much aware of it’s culture and takes pride in it’s history. That the city embraces this culture and history, while keeping an eye on the future in it’s push forward. Where as Barcelona felt like it couldn’t move forward fast enough, leaving behind it’s roots to find it’s future. It is the difference between a steam train and a high speed train, both will get you where you want to go, but in differing ways and different problems along the way. Now if you are even slightly contemplating a visit to Madrid, this might very well be reason enough to go. Chocolate Con Churro is one of those “things” that simply won’t leave me alone. 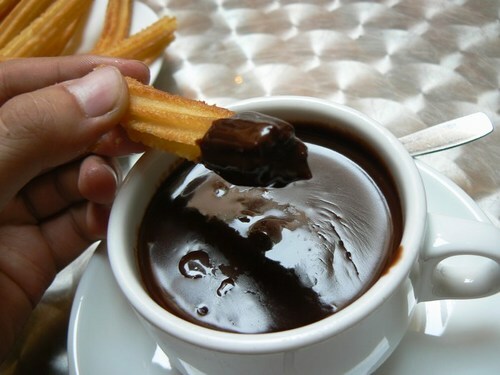 Churro’s are not a new thing, nor are they specific to Madrid, you can find them all over the world. But the Hot Chocolate is what makes this Iconic. 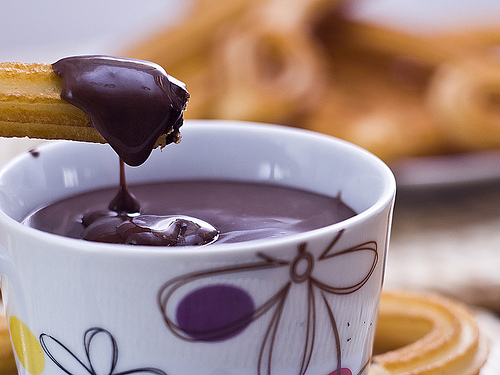 Chocolate Con Churro’s are a popular breakfast food. The Hot Chocolate is thick, creamy with an intense chocolate flavor which is a perfect combination for dipping your Churro in. Don’t be fooled, this is not only a breakfast food, you can find this anytime of the day, especially late at night after a late night of partying. 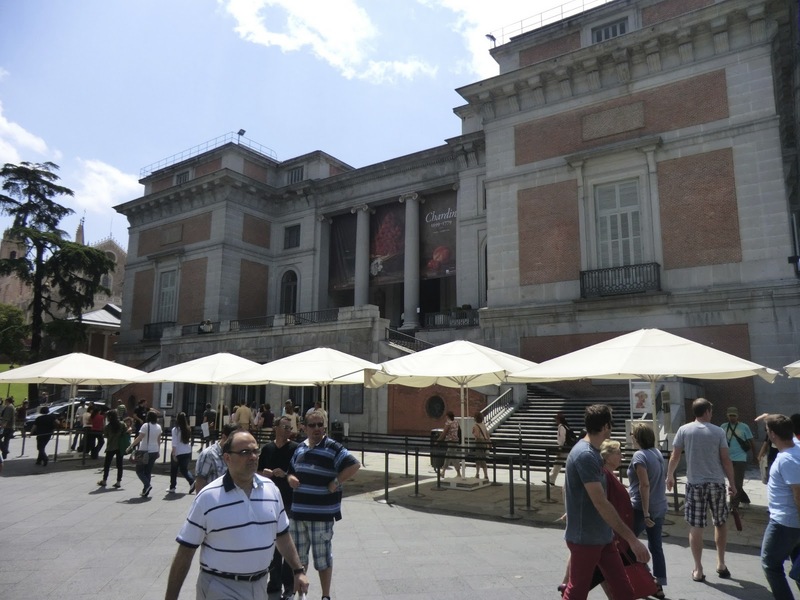 Thats right, you have probably read about the art galleries of Madrid before, if not here then somewhere else. I have written about them myself, you can read those posts by clicking on the post below. 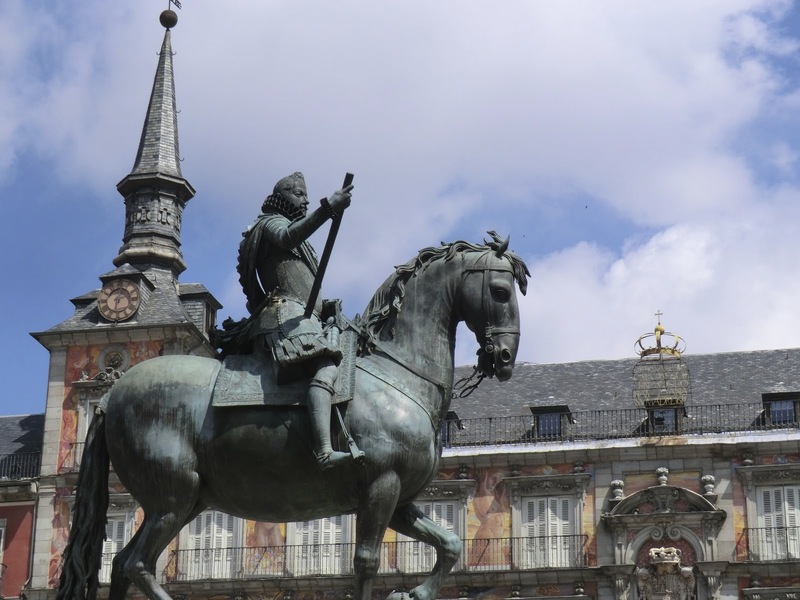 Madrid is home to not one, but three World Class Art Galleries, the Museo Nacional Centro de Arte Reina Sofia, Theyssen-Bornemisza Museum and the famous, El Prado. 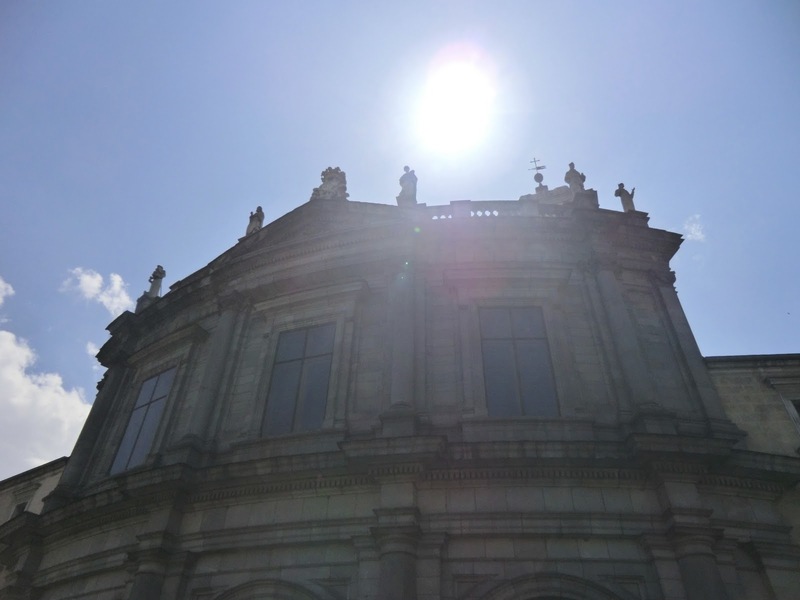 These three Museum’s hold thousands of Masterpieces by the likes of Goya, Van Gogh, Ribera, El Greco, Raphael, Pissaro, Picasso, Degas and so many more, all within walking distance of each other. Along with Chocolate Con Churro’s this is another reason to push you over the edge to visit Madrid. 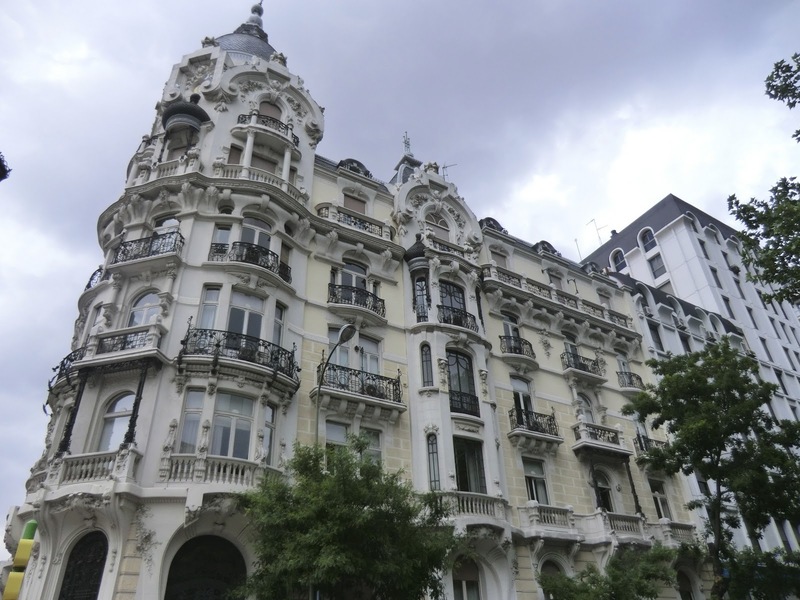 Don’t miss the rest of the story, Icon’s of a City….Madrid ~ Part 2 coming soon.